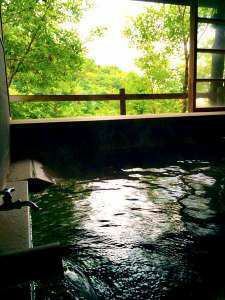 All day hot springs musubi & 15 o'clock check in / check out & with rich benefits! Long stay plan! Check in at 3pm on weekdays only! 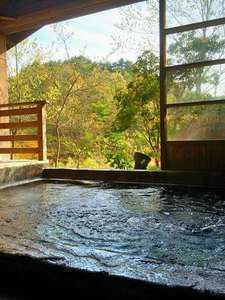 Private outdoor hot spring with private meal plan without plan! 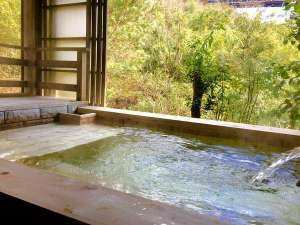 New Open! 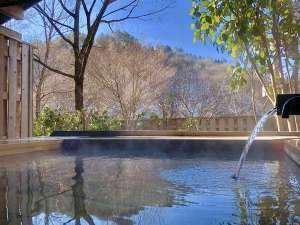 Mt Waita Valley is healed by "secret hot spring" in Mt Waita Valley! No. 1 "High class premium stee"